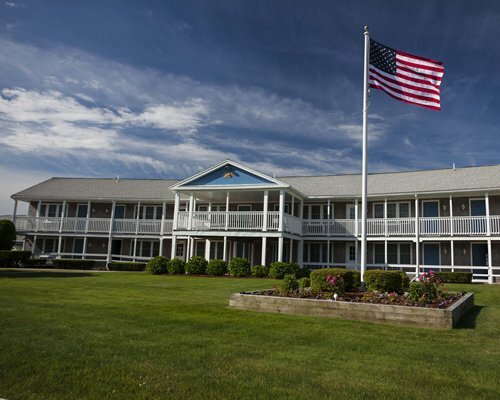 At Southcape you're sure to get the full Cape Cod experience, as the resort is conveniently located to all major Cape Cod areas, yet set in a quiet, peaceful spot off the road. 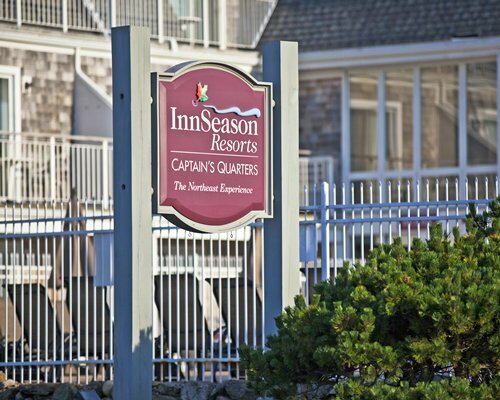 When you arrive, you are sure to notice the beautifully landscaped grounds, with a lovely variety of seasonal plantings, including native "Pines." The resort offers indoor and outdoor tennis courts, a steam room, sauna, exercise equipment, playground and indoor and outdoor swimming pools. Choose from different styles of two-bedroom condos. 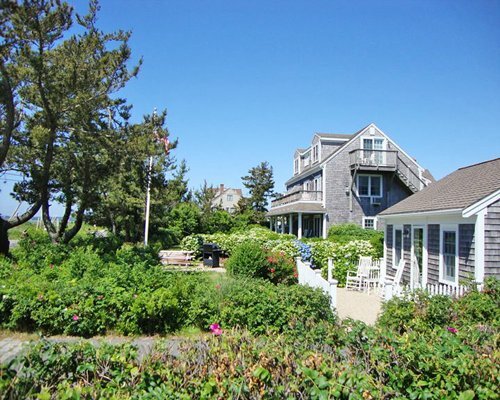 All offer approximately 1,200 square feet of spacious comfort. 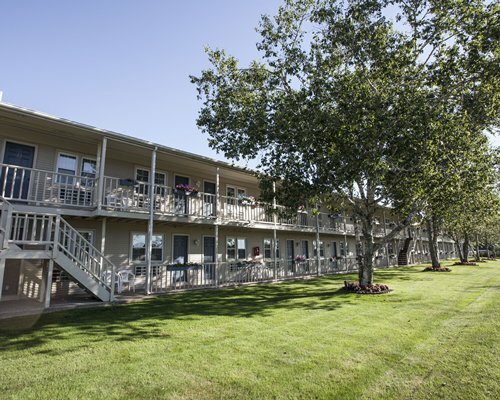 All are carpeted and have telephones, air conditioning, patios with barbecues, and full kitchens with dishwasher and microwave. Some units boast a whirlpool/hot tub, fireplace, and washer and dryer. Certain units are designed with a charming Colonial style; others have a contemporary design with vaulted ceilings. All units offer a queen-size bed in the master bedroom and two twin beds in the guest bedroom. FROM BOSTON VIA SAGAMORE BRIDGE: From Route 3 South, take Route 6 to exit 2 East (Route 130), turn right. Follow for 7 miles to Great Neck Road North, turn right. Follow to rotary, take 2nd exit (route 28 North). Follow for 1.5 miles. Southcape resort will be on your left. FROM PROVIDENCE VIA BOURNE BRIDGE: From Route 495 South, take Route 28 South to Route 151 East. Follow route 151 to Mashpee rotary. Take first exit (Route 28 North). Follow for 1.5 miles to Southcape Resort.